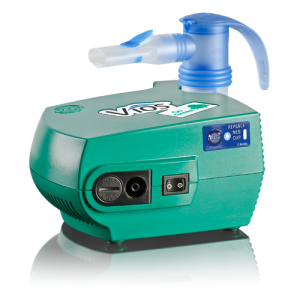 The Vios™ Aerosol Delivery System is designed from PARI’s long legacy of clinically proven products and consists of two important components: a Vios™ compressor and a PARI nebulizer. PARI’s goal is to improve quality of “Life” and patient lifestyle through efficient aerosol delivery. 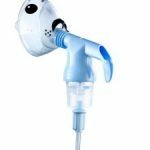 The Vios™ Aerosol Delivery System is designed from PARI’s long legacy of clinically proven products and consists of two important components: a Vios™ compressor and a PARI nebulizer. 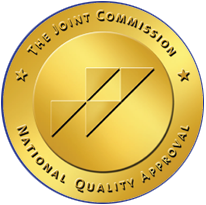 PARI’s goal is to improve quality of “Life” and patient lifestyle through efficient aerosol delivery. 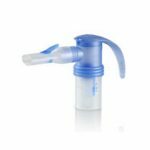 The Vios™ delivers consistent particle size and fast treatments resulting in targeted delivery to the lungs. 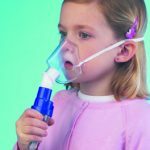 Weighing only 3 lbs, the Vios™ compressor has a powerful motor resulting in treatment times under 5 minutes when paired with the PARI LC® Sprint reusable nebulizer. Easy change filter lasts up to 500 hours! The kit also includes a Vios™ carrying case and instructional DVD. There is a 5 year warranty standard, 6 year warranty optional when activated.